Credit: Photo by Mark Dastrup. LA JOLLA, CA – October 5, 2016 – The National Institutes of Health (NIH), as part of its national Precision Medicine Initiative (PMI) Cohort Program, has expanded a five-year funding award to The Scripps Research Institute (TSRI) from $120 million to $207 million. The award marks a significant increase in scope from the initial award announced in July and provides additional details about the network of partners in the TSRI-led consortium. "The size of this award underscores the critical nature of this research in improving our ability to prevent and treat disease," said TSRI President Peter Schultz. 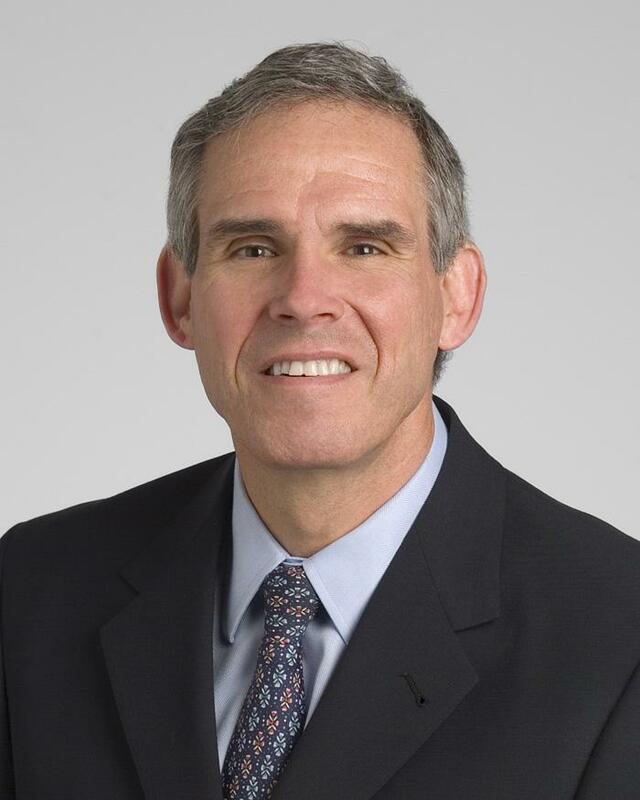 "We are thrilled to be part of such a major undertaking and look forward to supporting Dr. Eric Topol in leading this unprecedented project." Topol, who is director of the Scripps Translational Science Institute (STSI), professor of genomics at TSRI and chief academic officer at Scripps Health, will direct the award as part of the PMI Cohort Program, which seeks to engage one million or more U.S. participants in a historic medical research effort aimed at improving the ability to prevent and treat disease based on individual differences in lifestyle, environment and genetics. STSI is a National Institutes of Health-sponsored site led by TSRI and Scripps Health. This innovative research partnership is leading the effort to translate wireless and genetic medical technologies into high-quality, cost-effective treatments and diagnostics for patients. The new award expands the group's role in overseeing the enrollment of 350,000 "direct volunteers," individuals interested in joining the PMI research study directly rather than through a healthcare provider organization. In addition, the award funds the creation of a Participant Technologies Center (PTC) to develop, test, maintain and upgrade the mobile applications and technology platform used to enroll, consent, collect data from, communicate with and retain participants. The PTC will also develop parallel platforms to deliver these same functions to those without smartphones. "We are exceptionally fortunate to be working with an unparalleled group of partners and to be able to leverage the strengths of these leaders from a broad spectrum of sectors–pharmaceutical companies and health insurers to wireless technology experts and mobile application developers," said Topol. "The depth and breadth of expertise of these organizations will be invaluable to our goal of advancing individualized medicine at a national level." EMSI, a leading national provider of both medical information and risk management services. Qualcomm Inc., a leader in 4G and next-generation mobile technologies. "Not only is the Precision Medicine Initiative the most ambitious health research program ever undertaken, it will also serve as a model for the way healthcare can be provided in the future–more convenient, less costly and more individualized," said Steven Steinhubl, director of Digital Medicine at STSI. For more information on the Precision Medicine Initiative (PMI), visit https://www.whitehouse.gov/precision-medicine. For more information on the PMI Cohort Program and to sign up for updates, visit https://www.nih.gov/precision-medicine-initiative-cohort-program. The Scripps Translational Science Institute aims to replace traditional one-size-fits-all medicine with individualized health care by leveraging the power of genomic medicine, wireless health sensors and mobile phone applications, and other digital medicine technologies. In a unique collaboration, STSI merges the considerable biomedical science expertise of The Scripps Research Institute with Scripps Health's exceptional patient care and clinical research.